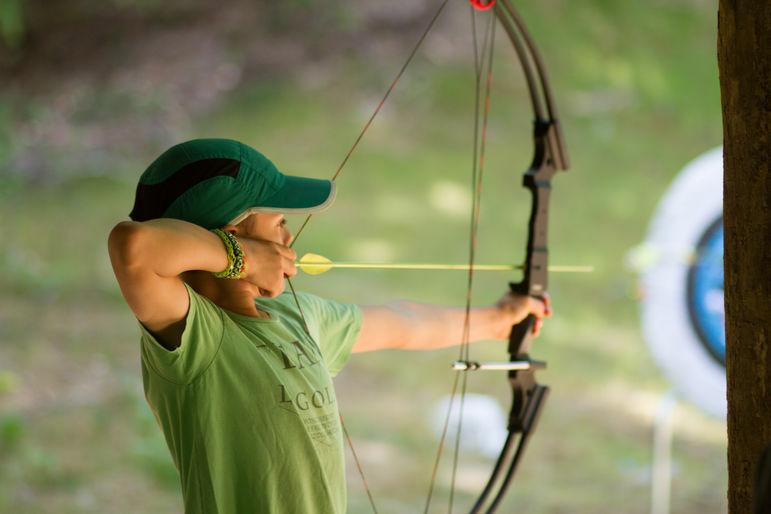 Archery is a daily activity at camp. We use Genesis bows and matching Easton arrows. The first thing you will learn in archery is range and bow safety. Every camper will be given a safety prep, each summer. We use an Archery progression system at camp. You will have the opportunity to earn as many different levels your skill allows.